“It’s always great to come to Indonesia. The Indonesians are the best fans in the world, with a lot of passion for MotoGP and the Yamaha Factory Team, even though they have no races in their country. Yamaha Indonesia plays a big role in Yamaha’s global business and I truly hope that Jorge’s and my presence here gives a further boost to their local business. This morning I had the pleasure and the honour to spend some time with Mr. Joko Widodo, Governor of Jakarta, and I could not have expected any better welcome to my arrival in Indonesia. This season is very important for me and the fact that we officially start the season here in Jakarta makes it even more special. 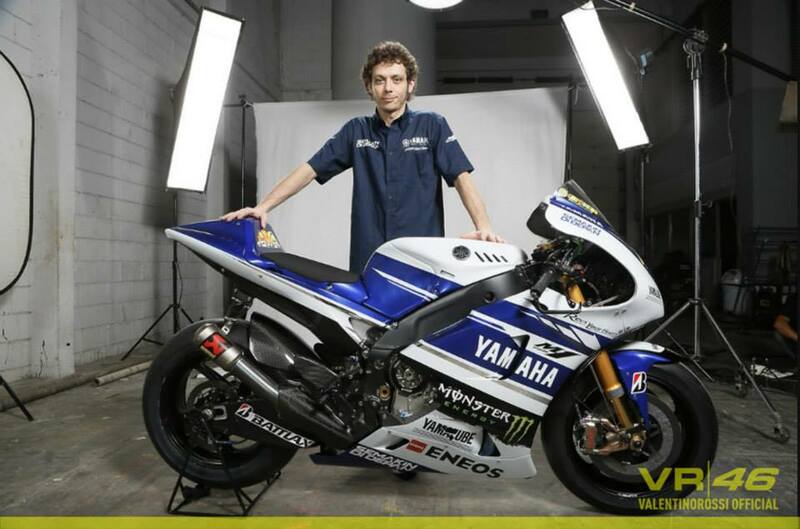 I can’t remember any previous unveiling by Yamaha made outside Europe, so today’s event was special for several reasons. 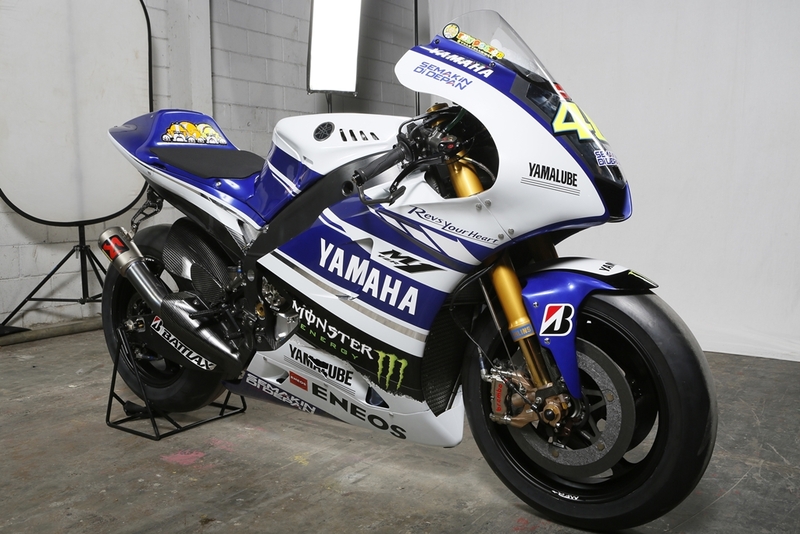 Yamaha deliberately decided to offer the Indonesian dealers the chance to host the unveiling of the 2014 M1 during their big annual meeting here in Jakarta and this is another sign of the increasing importance of the SE Asian market for the global business. I truly hope to be able to race here again, very soon, before it’s too late! !